Protect your boat cushions and your skin from the heat of the sun with Sunbrella Terry, a collection of decorative canvas marine fabrics. The boat upholstery fabric is soft to the touch yet extremely durable for the best of both worlds. It is designed to meet the performance demands of boat owners and marine settings. 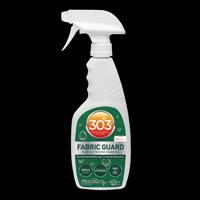 The marine upholstery fabric defends against mildew, mold, UV rays, and fading to endure the sun, salt, and wind of tough marine environments. Ideal uses include buoy covers, boat seats, throw pillows, and other marine applications. 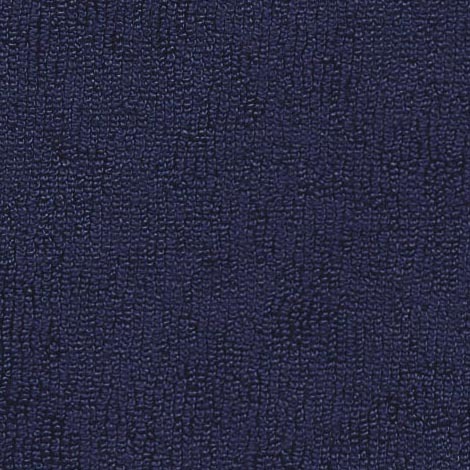 Sunbrella Terry Upholstery in Navy (78005-0000) brings a luxury quality to any space. Made from marine-grade Sunbrella acrylic and polyester, the canvas fabric is available by the yard. Warranty: 5 years. 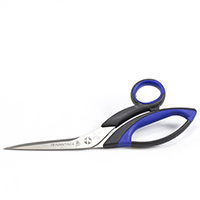 Width: 54 in. Weight: 16.5 oz. 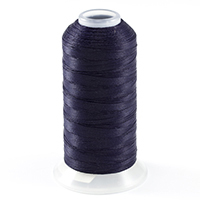 GORE® TENARA® TR Thread Size 92 Navy Blue M1000TR-NB-5 8 oz.